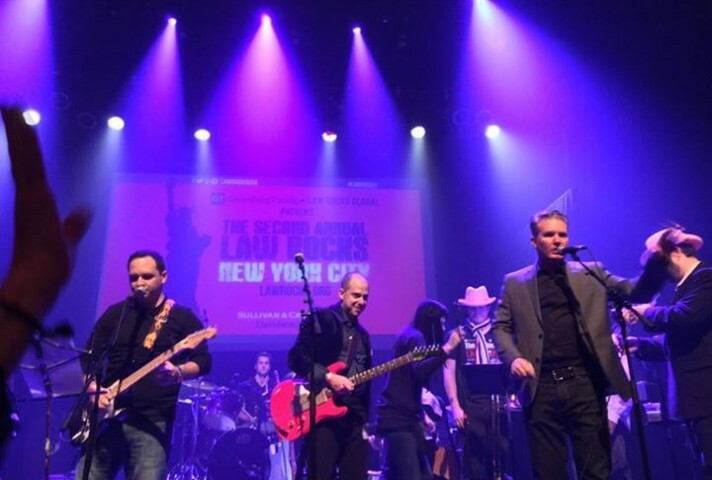 2nd Annual NYC Battle of the Legal-Profession Bands! 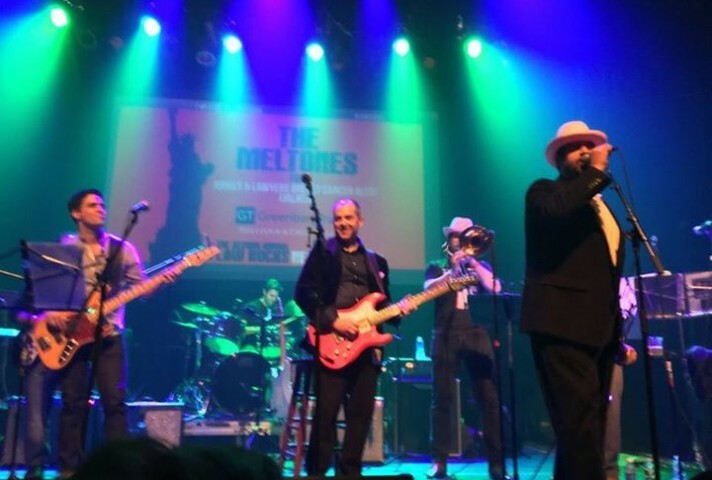 Big Thank You to the Meltones! 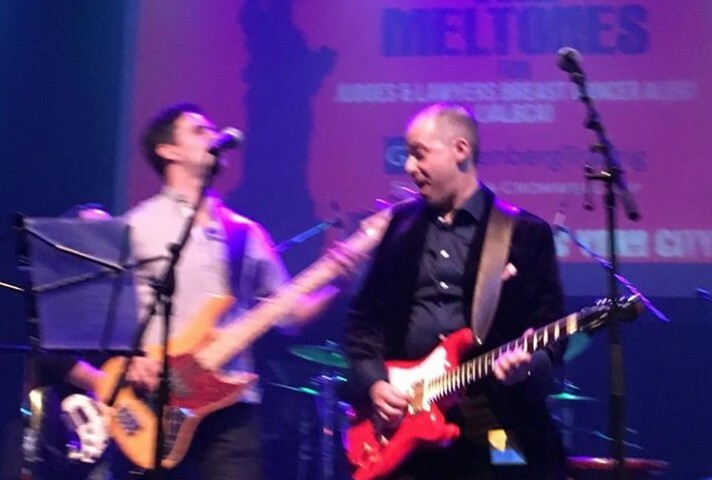 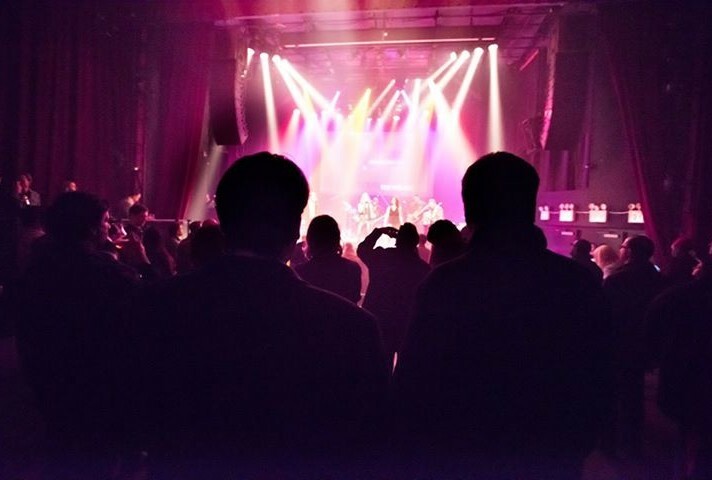 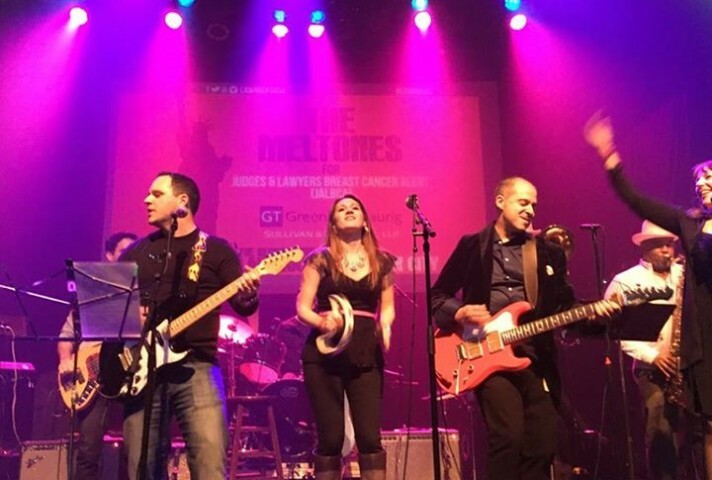 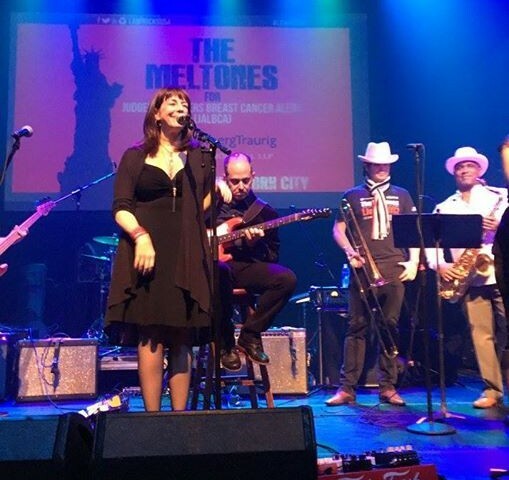 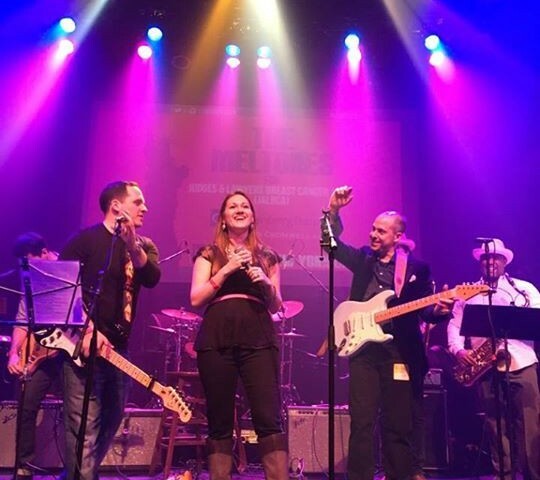 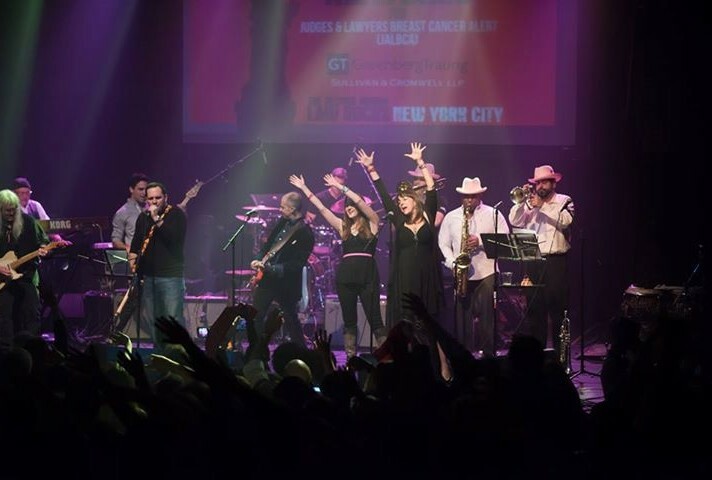 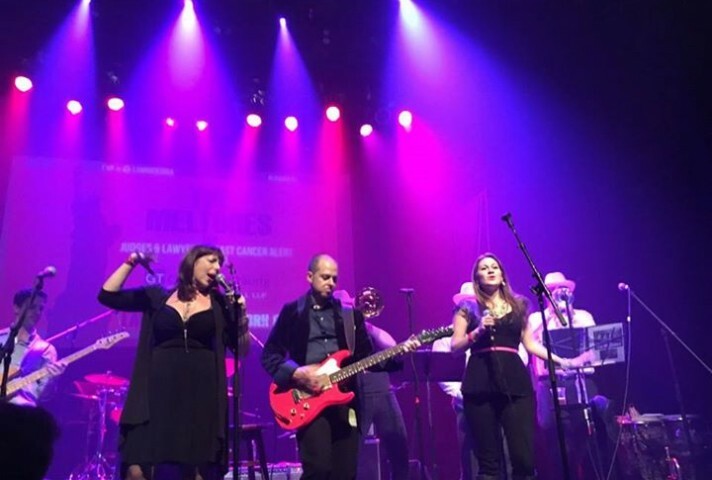 This international “charity fundraising global battle of the bands” was started in 2009 to help change the public perception of the legal industry as “takers,” when in fact –as we at JALBCA well know–legal professionals are more likely to be givers.